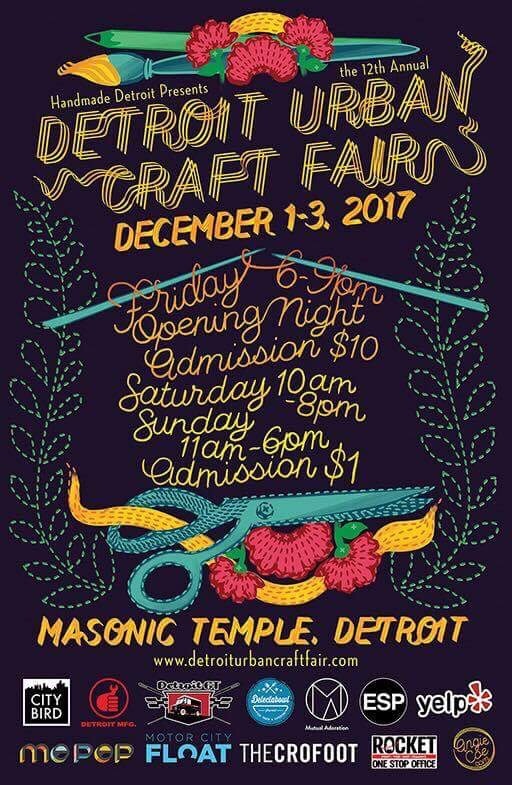 Last night I took a break from weaving, printmaking and loom building to chat with Bethany Nixon owner of Reware Vintage and co-organizer of the upcoming Detroit Urban Craft Fair (DUCF) at the Masonic Temple where we will both be vending Dec. 1-3. 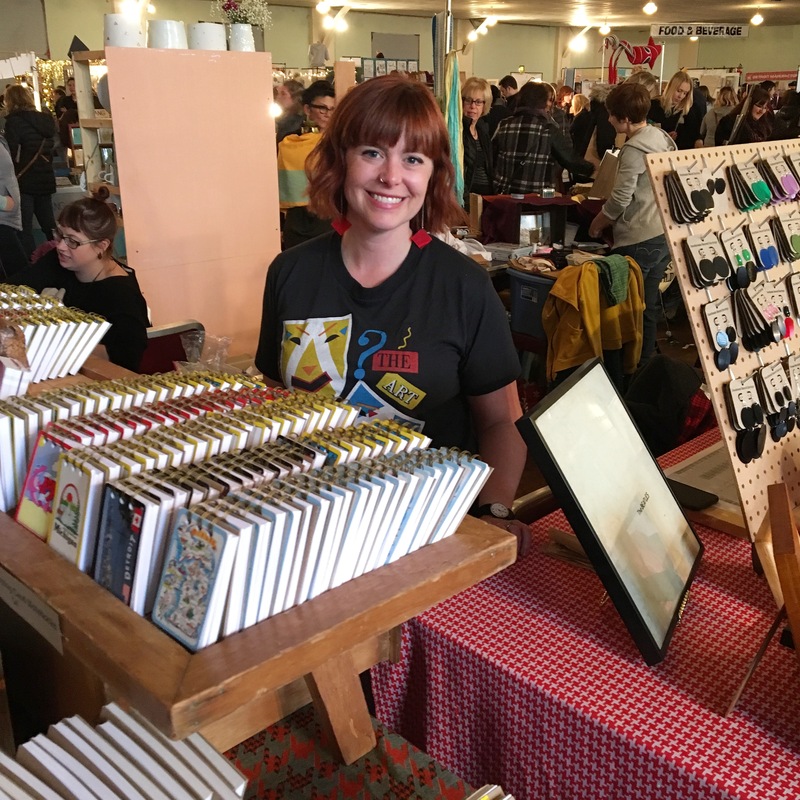 On this episode we discuss last-minute tips for handmade business owners who are vending this holiday season and talk about what it takes to produce a large-scale craft fair like DUCF which is celebrating its 12th year. 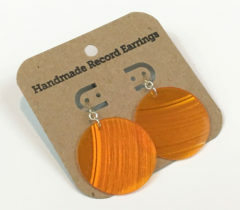 We also talk about the cool and slightly controversial earrings that Bethany makes out of up-cycled records. Tune in to hear us laugh through our sleep deprivation. 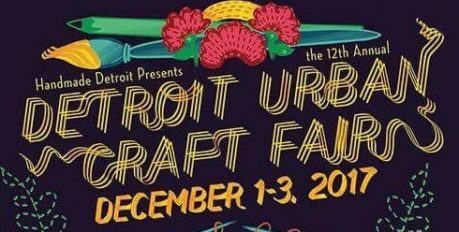 Before I rush back to printing CraftSanity loom bags in my print studio, I’d direct to you to the Detroit Urban Craft Fair vendor list. 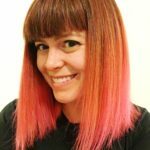 I also want to show you a photo of Bethany with her cool, new pink hair so you can easily spot her this year’s show. 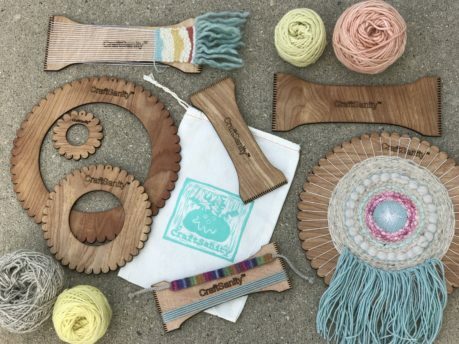 Subscribe to podcast via iTunes, use this RSS feed or just search for CraftSanity in many of the popular podcast apps as well.